Prevent the end of your cutter bar from getting damaged with this high standard Tip Protector by ECHO. 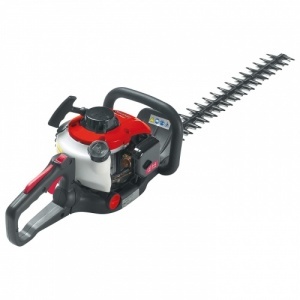 The Cobra H55E is a powerful 600 watt electric Hedgetrimmer. 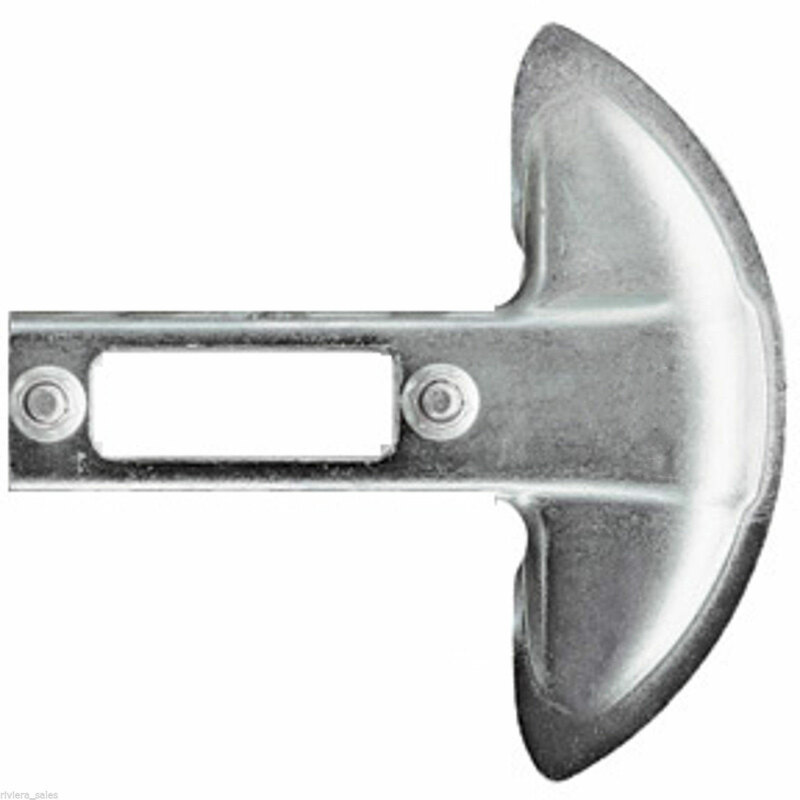 Fitted with a 55cm cutter bar, and a 20mm tooth spacing, with an electrical operated brake for safety. The Cobra H60E is a powerful 710 watt electric Hedgetrimmer. 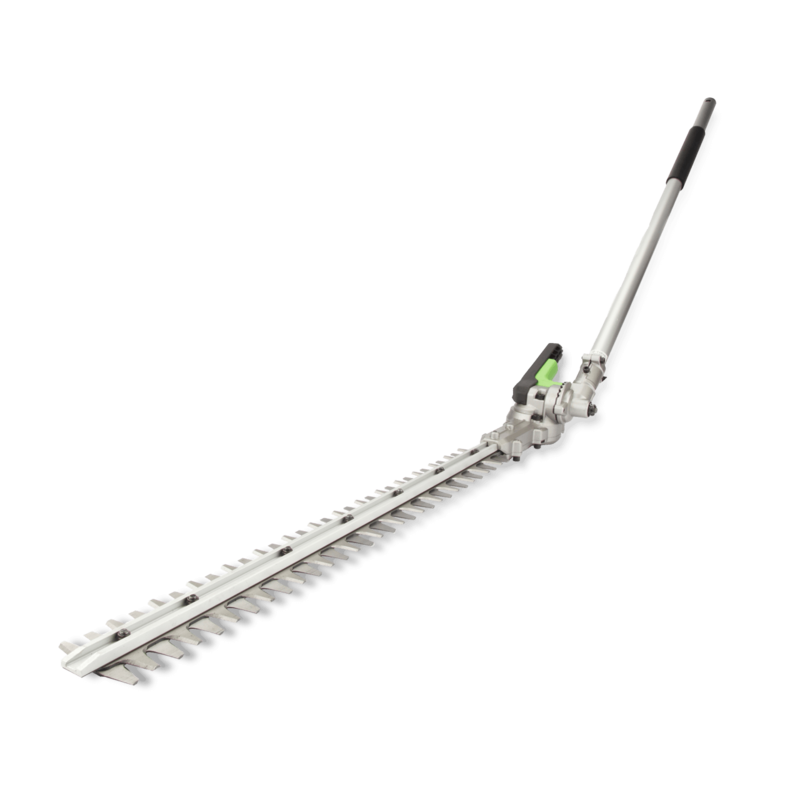 Fitted with a 60cm cutter bar, with a 24mm tooth spacing, and a mechanical operated brake for safety. 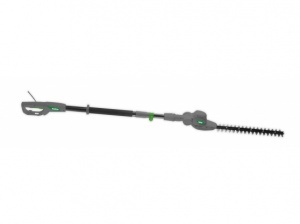 This electric long reach hedge trimmer has a maximum length of 2.25 metres, courtesy of its telescopic design. 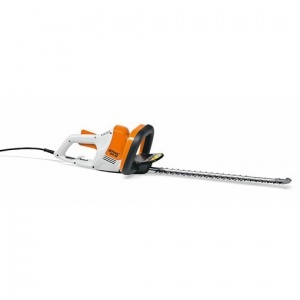 Powered by a 500 watt motor, it has the performance you need to cut branches up to 28 mm. 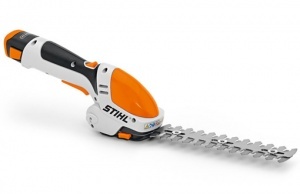 This is a Lithium-Ion cordless hedge trimmer from STIHL, representing incredible value with an integrated 18 V battery and double-sided 50 cm / 20 inch cutting blade. These cordless shrub and grass shears are ideally suited to maintaining and contouring small-leaved trees, shrubs and hedges. Includes battery and charger. 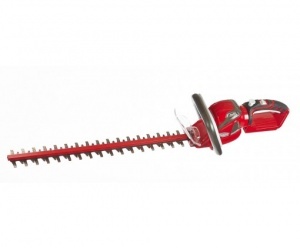 A robust design and diamond cut blades makes this Hedgetrimmer fantastic value for money. 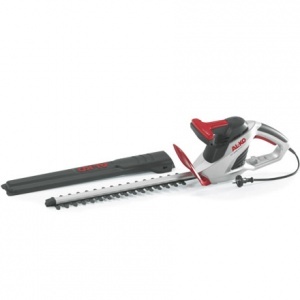 This cordless hedge trimmer from Mountfield is the perfect match for garden hedges, shrubs and general untidy growth. 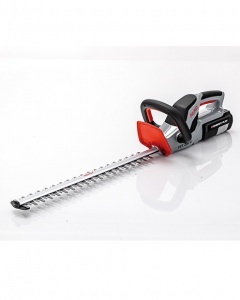 Powered by a next-generation battery motor so that you can work with freedom and in comfort, this is a 58 cm double-action cordless hedge trimmer. Sold as a shell only without battery or charger. 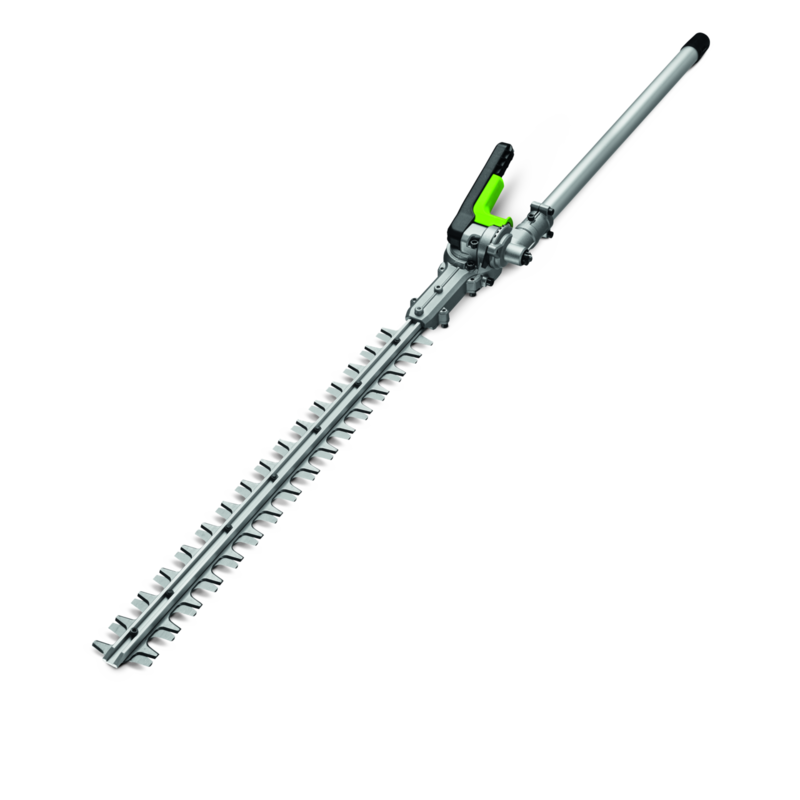 The Cobra LRH40E is an electric Hedgetrimmer powered by a 500 watt motor, and features a 39cm double sided reciprocating cutting blade, with a 20mm tooth spacing. 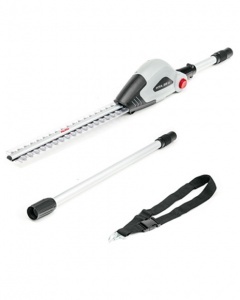 This is a compact and lightweight cordless hedge trimmer with fantastic balance, backed up by its 45 cm cutting length and rotatable handle for exceptional ease of use. 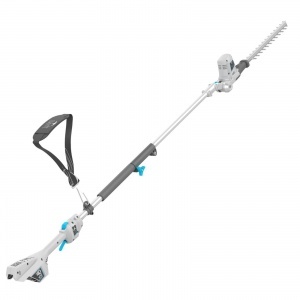 A handy electric hedge trimmer with 460W of power and a 20 inch / 50 cm blade, yet still lightweight to carry and packed with features to keep your comfort levels high during use. This ultra-lightweight electric Hedgetrimmer packs the power petrol without the emissions, at a highly affordable price. This lightweight and easy to use long reach hedge trimmer makes cutting otherwise inaccessible vegetation a breeze, with all the benefits of the latest cordless technology. 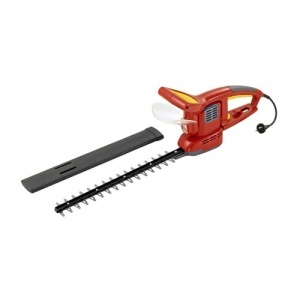 This electric hedge trimmer has a rotating 55 cm double-edged blade, with a 500 W electric motor. Weighing just 3.8 kg with a two-hand safety switch and quick blade stop of 0.02 seconds. This electric hedge trimmer with a 65 cm rotating, double-edged blade boasts a 600 W motor for impressive cutting performance. Featuring a light weight for superb ease of use. 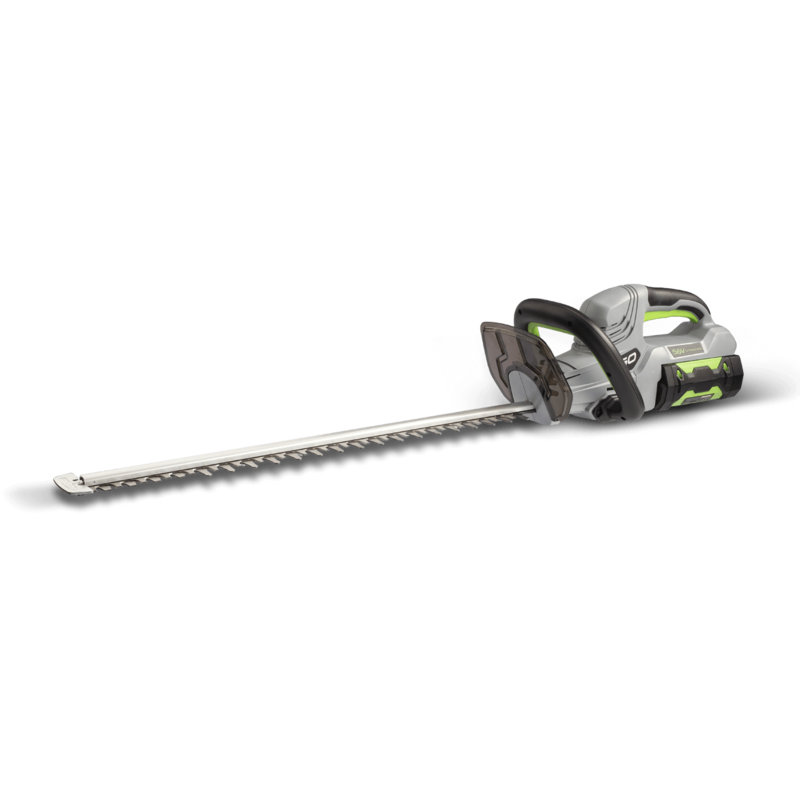 This hedge trimmer is powered by a 24.5 cc 2-stroke engine, featuring a strong 61 cm double sided blade, great for getting the job done. 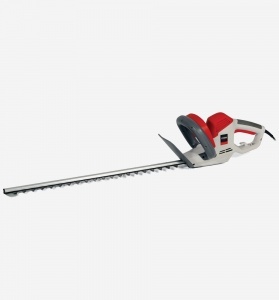 A cordless hedge trimmer with a 45 cm knife length and a maximum cutting diameter of 25 mm. It is exceptionally lightweight, while still offering powerful, durable operation. Supplied as a shell only with battery and charger available separately. 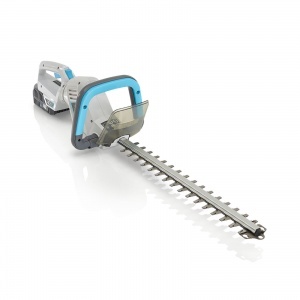 This 2 kg 45 cm Lithium-ion cordless hedge trimmer features counter-rotating laser-cut, diamond ground blades that can cut branches up to 12 mm in diameter. Includes Lithium-ion power pack.